The Verzasca FOTO Association is accepting entries for its Nera di Verzasca 2017 photography competition and invites all amateur and professional photographers, older than 18, to participate. One 1st place prize winner will be awarded 2,000 Swiss Francs (approximately 1,805 Euro/$1,905), a solo exhibition from 31 August to 31 October 2017 in Sonogno, Switzerland and will be invited to the 2017 Verzasca FOTO Festival. 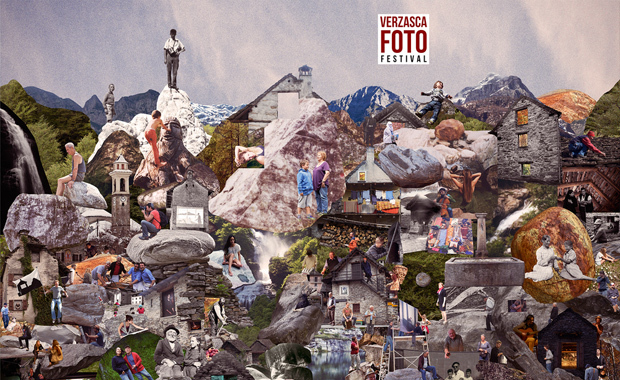 The organizers will also invite ten finalists to project their work at the Verzasca Photo Night during the 2017 festival and will offer them free board and lodge during the four Festival days. The contest is open to all people who have reached the age of 18 by the 1st of March 2017, regardless of nationality or residence. The entry fee is 20 Swiss Francs (approximately 18 Euro/$19).